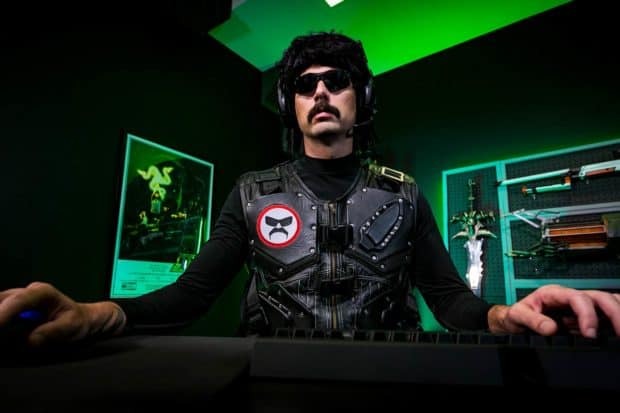 Video games are already under scrutiny after the Jacksonville Shooting but to make matters worse, it seems some salty gamer has opened fire at Dr Disrespect’s house during a live stream. 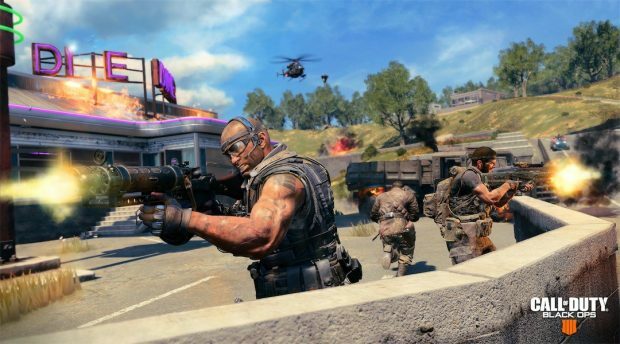 Dr was live streaming a game of Black Ops 4 Blackout mode when the incident occurred. Police was immediately called and soon after Dr Disrespect addressed his fans to confirm his safety as well as of his family. This wasn’t the first time this incident occurred, according to Dr Disrespect. Someone shot at his house a day prior to the stream as well. Kotaku and Polygon contacted local authorities to confirm that this was the second call from the residence in two days. Guy Beahm aka Dr Disrespect has a young daughter, she was in the house at the time of the shooting. While there are no suspects at the moment, it is safe to that someone from the gaming community is behind this. Doc’s macho Twitch persona doesn’t sit well with many who criticise his work, he often talks trash and brags about his skills in FPS games. Call of Duty community, especially, is known to be toxic and many swatting incidents have occurred in the past. 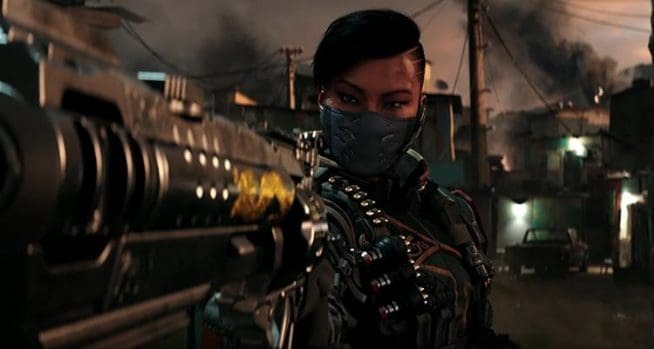 It wouldn’t be surprising if the culprit is a Call of Duty player who got beaten by Beahm in Black Ops 4 Blackout beta. Of course, this is just speculation but it seems likely at this point. This is a developing story so we will have more for you once more details come to light. We hope Guy Beahm and his family remain safe and that authorities do their best to catch this person as soon as possible.